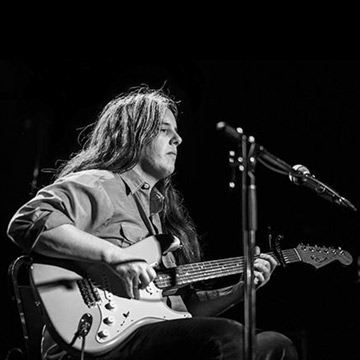 American Folk musican Marisa Anderson is baed in Portland, Oregon, Marisa channels the history of the guitar and stretches the boundaries of tradition. Her deeply original work applies elements of minimalism, electronic music, drone and 20th century classical music to compositions based on blues, jazz and gospel and country music, re-imagining the landscape of American music. Onstage, she is a master storyteller, bringing warmth, wit and insight to her virtuosic compositions and arrangements.